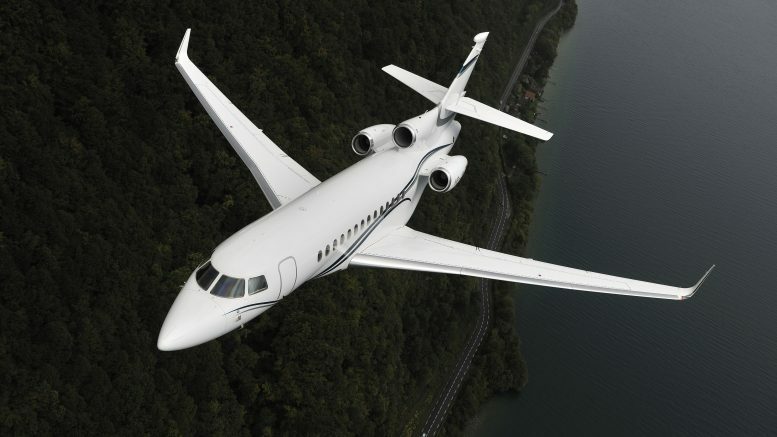 The Australian Department of Defence has announced that they will lease three Dassault 7X business jets to replace the CL-604 Challengers currently in service. FlightGlobal are reporting that the three aircraft will be in service by the third quarter of 2019 with 34 Squadron at RAAF Fairbairn in Canberra. The unit is responsible for government and VIP transport. The unit previously operated Dassault Falcon 900s between 1989 and 2002 before they were replaced by the CL-604s. The first aircraft - A56-001 - was noted on a test flight from the Dassault facility in Little Rock, Arkansas on April 7th.